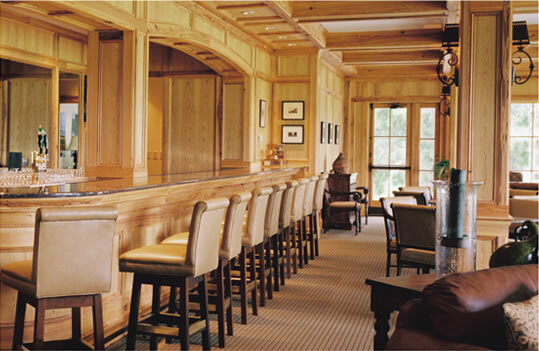 Prime Lumber Company’s hardwoods are fashioned into furniture, millwork, cabinetry, flooring, distinctive musical instruments and other decorative and useful items sold worldwide. 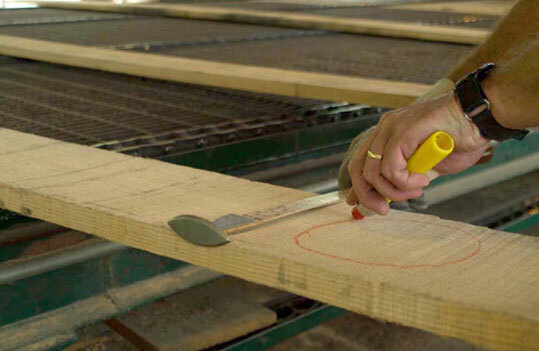 We’ve built our company with excellent quality, which enables customers to obtain excellent yields. 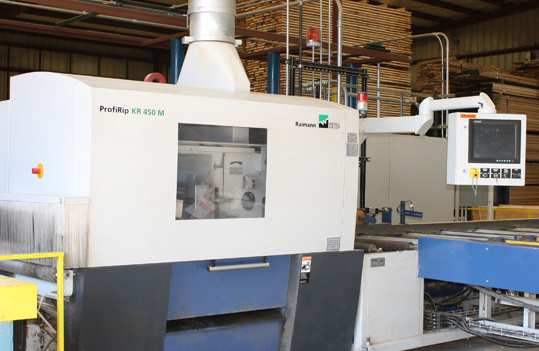 Prime Lumber Company is committed to achieving performance, consistent with sustainable forestry practices. 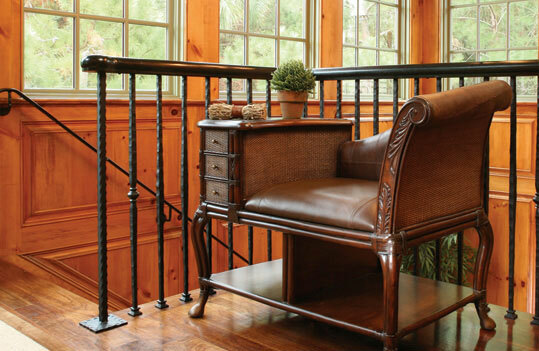 Our customers depend on quality. 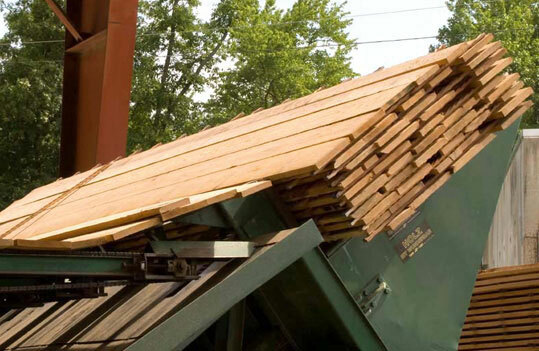 Their trust in Prime Lumber’s products and services make them – and us, successful. 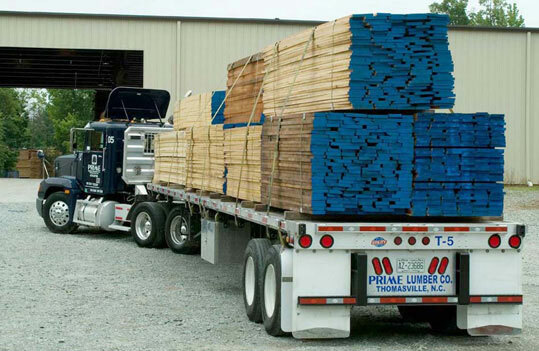 N.C. 2014 Exporter of the Year! 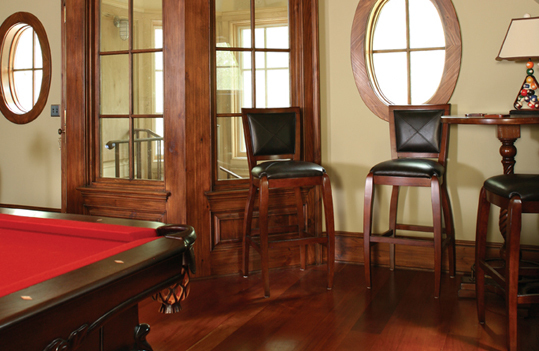 Excellent hardwoods deserve to be matched with high quality service. Learn More. 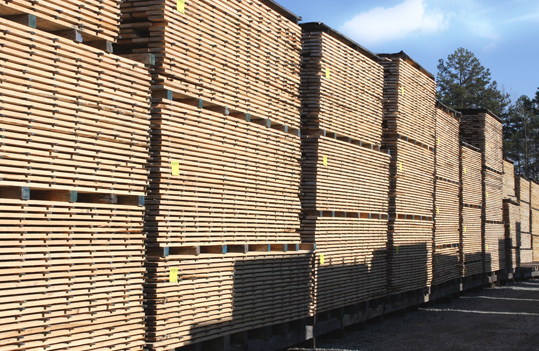 © 2014 Prime Lumber Company. All rights reserved. Design and web development by KCL Creative.